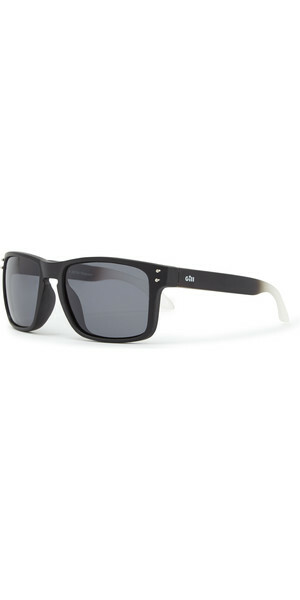 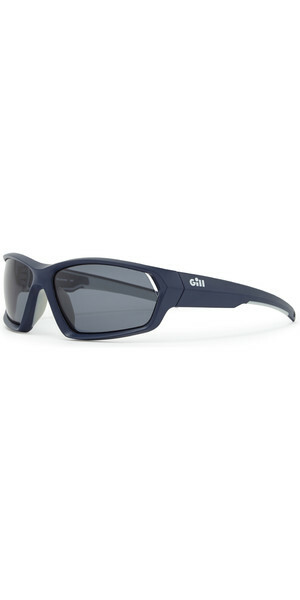 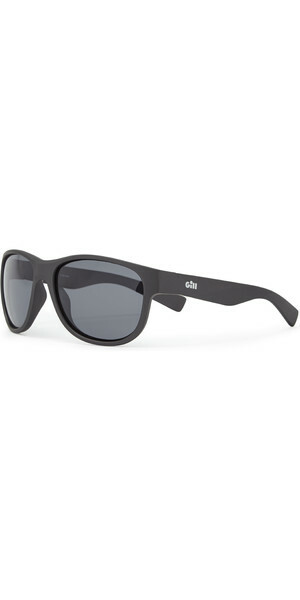 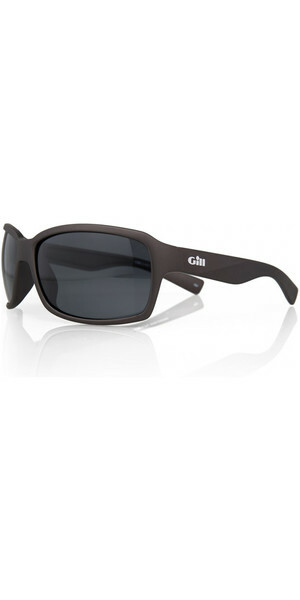 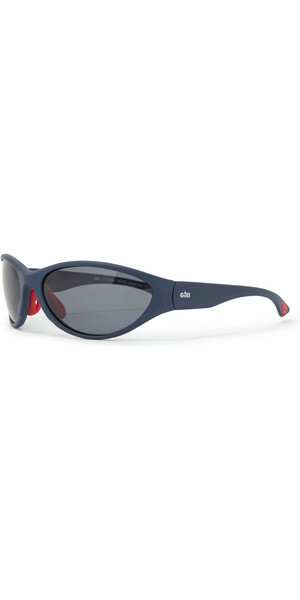 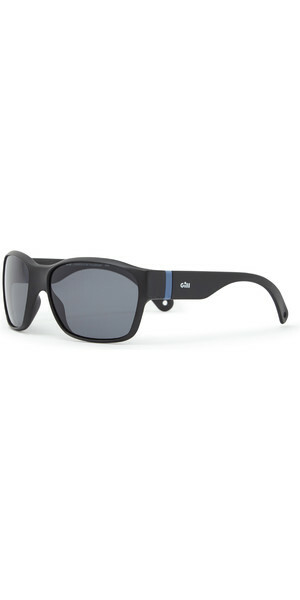 All Gill sailing sunglasses are floatable. 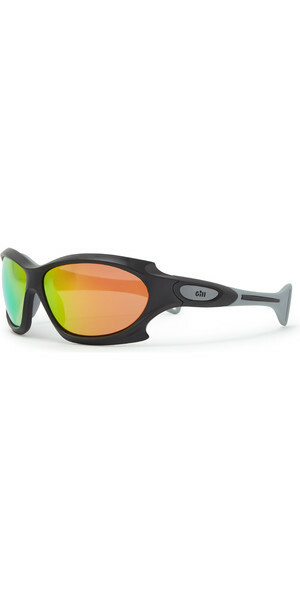 They feature hydrophobic and oleophobic coatings to repel and shed water, salt residue and oils. 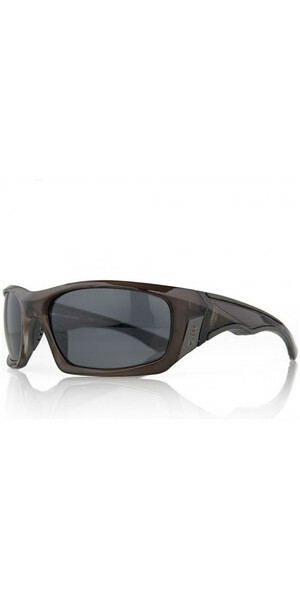 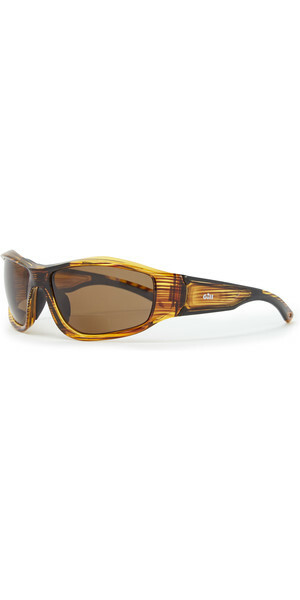 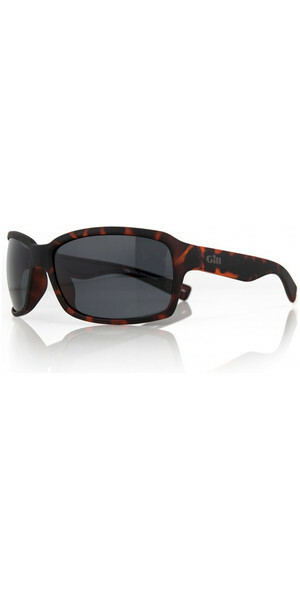 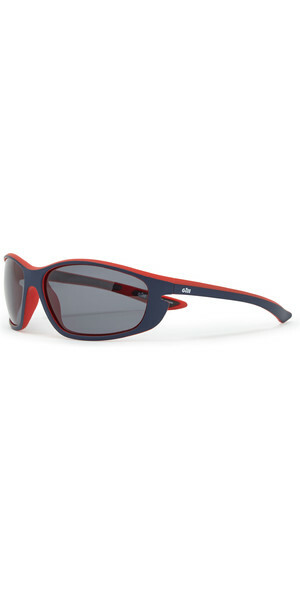 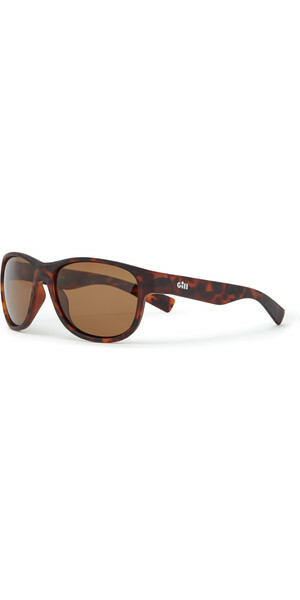 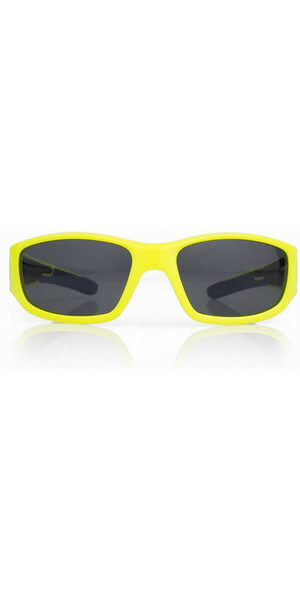 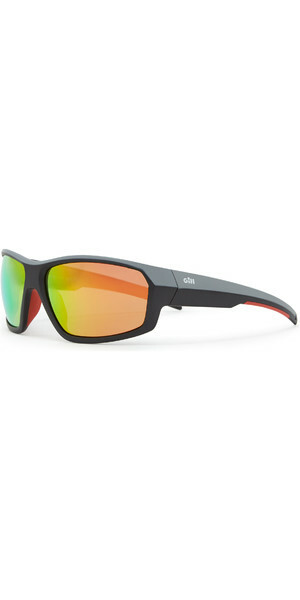 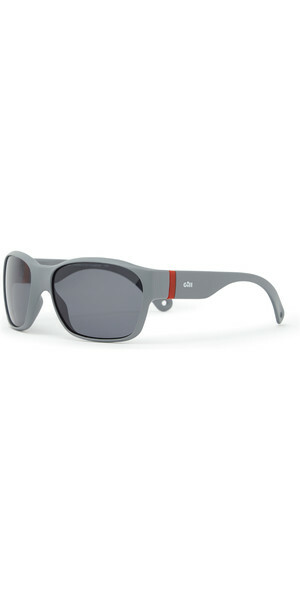 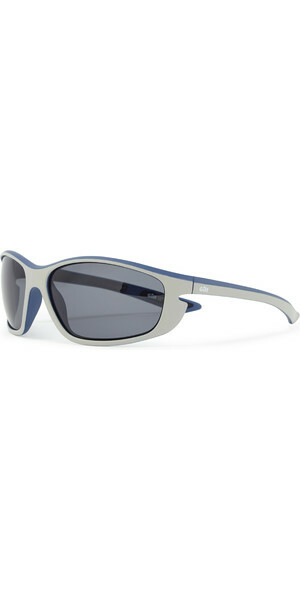 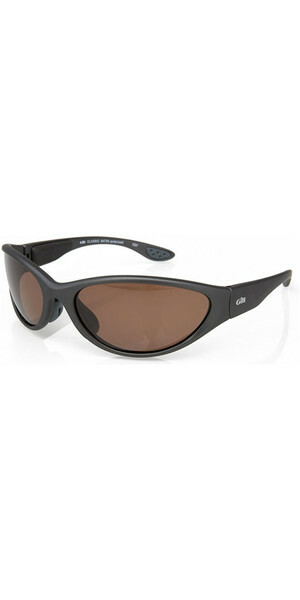 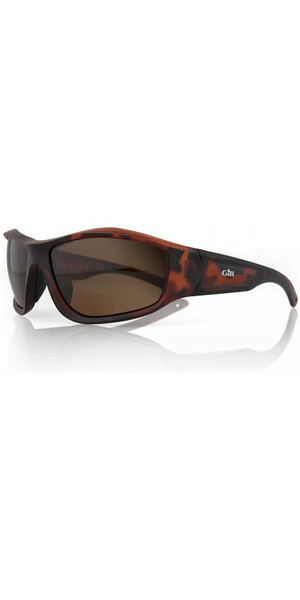 The lenses provide UV protection and 100% glare-free polarised lenses specifically designed for use on the water.